and antique and reproduction prints. We offer an array of unique wares – both old and new and for investing and decorating. Our work can be found in some of country's best known historic houses and museums, including Mt. Vernon, Monticello, Historic Charleston, and Colonial Williamsburg. Our expertise in eighteenth-century decorative arts and museum quality framing along with our skilled craftsmanship and attention to detail has earned us an international reputation. Whether you are looking to build a collection of antique prints or for quality furnishings, period or contemporary, we have the resources to assist you. 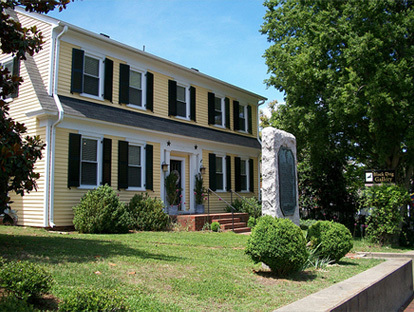 Our Yorktown Studio is located in the historic village. Our Virginia Beach studio is located in the Hilltop area. 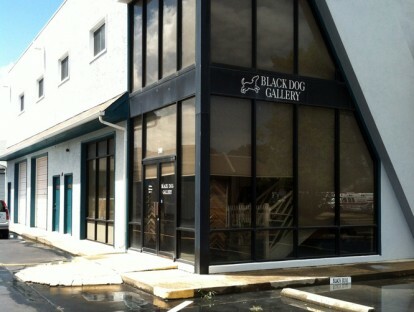 Black Dog Gallery on Facebook!